Detail of White, Silvanus, 22 October 1782, Sterling Cemetery, Greenport, NY. Image 14 from the Richard F. Welch Collection. 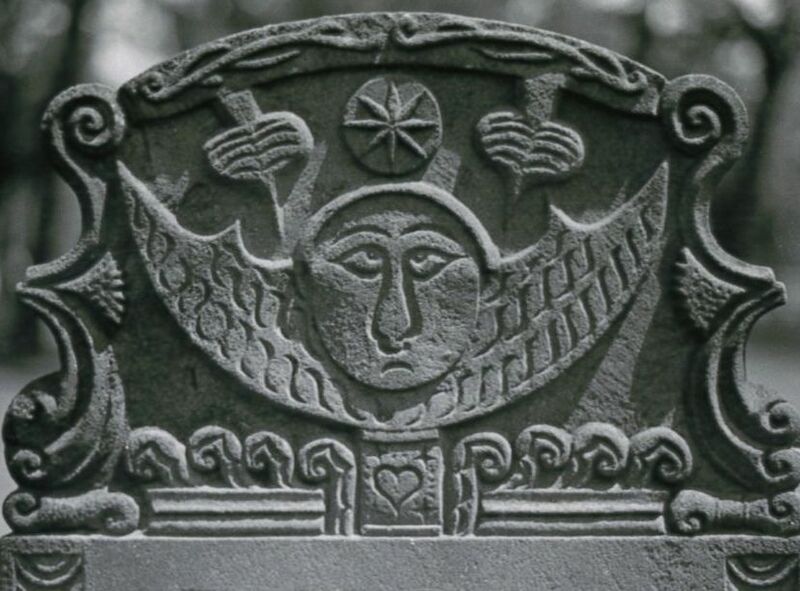 Learn about the history and artistry of early Long Island gravestones (1680-1801) through the Richard F. Welch Collection. Comprised of hundreds of photographs, negatives, and research notes, the collection documents gravestones, stone carvers, symbols, cemeteries, and people that lived from Brooklyn to the east end of the island, beginning in the 17th century. Memento mori is an object that reminds one of death and a Latin expression (“remember that you have to die”). Dr. Richard F. Welch is the donor of this unique collection. He is a historian and taught at the C.W. Post campus of Long Island University and at Farmingdale State College. 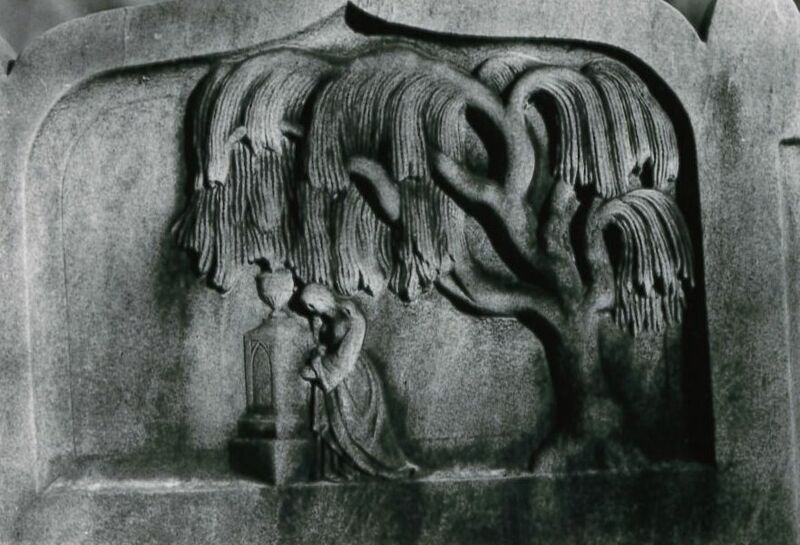 Dr. Welch is the author of several books and articles, including Memento Mori: the Gravestones of Early Long Island, 1680-1801 (Syosset, NY: Friends for Long Island Heritage, 1983). Learn more about the collection and related resources here. For information about Special Collections and University Archives, visit the website for the department. 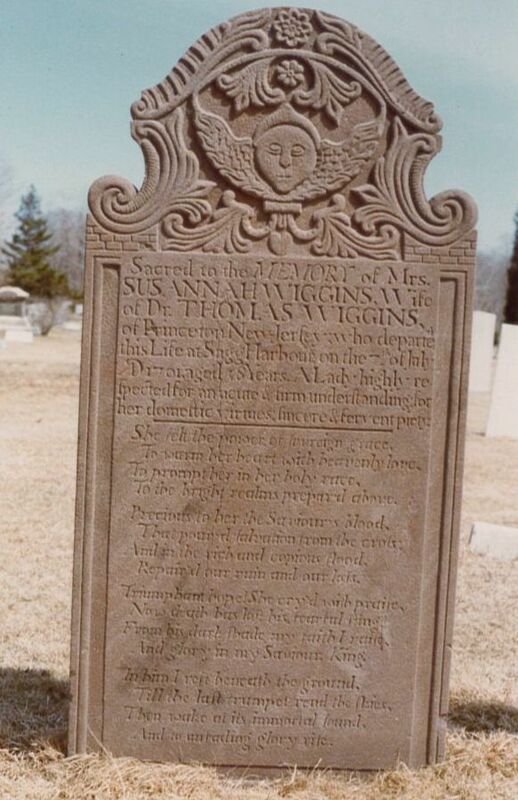 Wiggins, Susannah, 7 July 1791, Sterling Cemetery, Greenport, NY. Image 10 from the Richard F. Welch Collection. Stewart, Ann, 1819, Jones Burial Ground, Cold Spring Harbor, NY. Image 48 from the Richard F. Welch Collection.